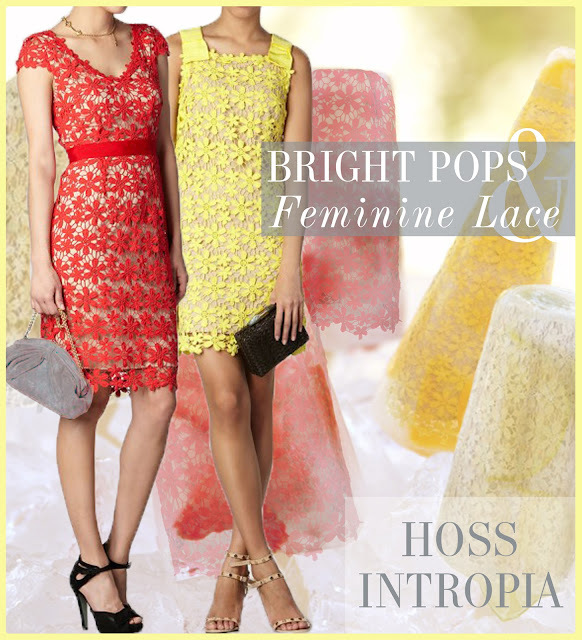 As new spring arrivals stream in we're thrilled to welcome Hoss Intropia to our stunning line up. Flirty and feminine with the perfect edge of sophistication, each piece is filled with promise. Hoss Intropia is much more than clothes, the company's concept was born on the philosophy "Intropia", a term which combines introspection and utopia - it means to reach for ones dreams and desires. Their designs are unique, fun, and versatile, each evoking their vision. Women who embody the brand's culture have provided inspiration and spirit, including Quentin Jones, Elin Kling, Helena Christensen, and many others. Join us on our journey as we fall head over heels for this fresh new collection.